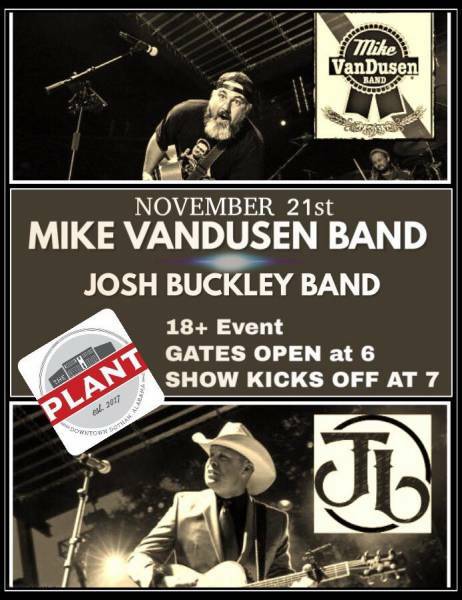 The Plant - THIS Wednesday!! :: RickeyStokesNews.com! 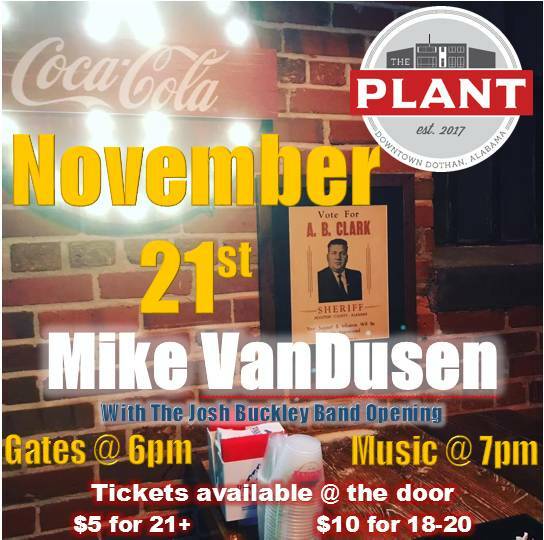 The Plant - THIS Wednesday! !